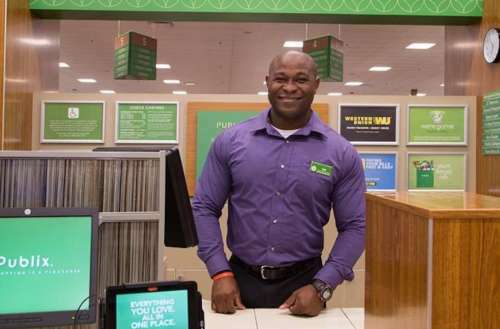 Publix appreciates the concerns shared by our associates and customers. We offer generous health coverage to our eligible full-time and part-time associates at an affordable premium and are committed to the health and well-being of our associates and their families. We regularly evaluate what is covered by our health plan and have made the decision to expand our health plan’s coverage of Truvada to include Pre-exposure Prophylaxis (PrEP). We are working with our pharmacy benefits manager to implement this change as quickly as possible. 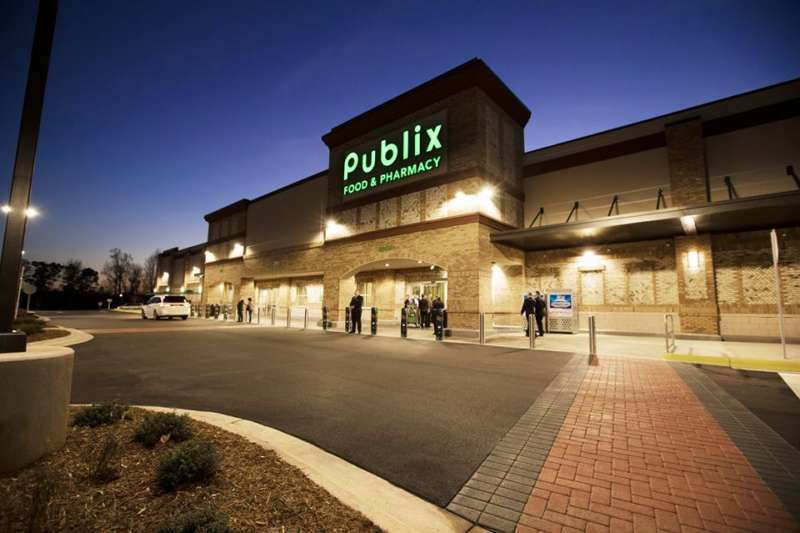 David Holland, a medical doctor who serves as director of the Fulton County PrEP clinic in Atlanta, Georgia, said he became aware of the Publix PrEP rejection after he was unable to get a Publix employee PrEP through the company’s health insurance. When he called the insurance provider, he found out that the refusal came directly from Publix. The Body, the HIV news and health site that first reported Publix’s refusal to cover PrEP, noted that three of seven states with Publix grocery stores — North Carolina, Georgia, Florida — were ranked by the Centers of Disease Control among the top 10 states with the highest number of HIV diagnoses in 2016. The change on the Publix PrEP refusal shows that the company could possibly be pressured to take better stances towards other LGBTQ community issues if more people’s stories about their policies’ effects go viral.